How are you doing you today with your inventory levels? Too much, so that you’re either continuously having to write off inventory or worst missing out on valuable opportunities due to lack of resources. Then too little, so that you’re constantly hurting due to poor service levels with your end customer? Either way, the cost of running the operation is higher than what it should be. And that kills your competitive edge. We are finding that the majority of companies simply have issues with their underlying inventory management system, inaccurate manual processes and lack of best practices can have genuine consequences. Are you paying too much? Are your assets underperforming? Mitigating risk, meeting service levels, maintaining high safety levels and managing costs should not be competing goals – but can you find the right balance for your business? Yes, you can find that right balance with inventory optimization. It’s By optimizing your inventory companies can dramatically improve the return on their inventory. But doing it right requires appropriate technology, like Intuendi. With Intuendi incorporating a best practice methodology, inventory managers have a consistent and powerful tool for managing their responsibilities, allowing them to be significantly more effective. What does it take for inventory optimization? Criticality Analysis: generate a recommended criticality (business impact code) for each stock item. Demand Forecasting: commissioning of additional equipment may be expected to increase demand for certain inventory items. Lead Time Forecasting: forecast lead time is a key factor in determining optimal safety stocks. Economic Modeling: economic modelling capabilities should allow for “what-if” modelling of inventory trade-off decisions. Optimization Of Reordering Parameters : the reordering parameters — minimum and maximum levels (MIN/MAX) — used by the enterprise resource planning (ERP) materials management system to generate replenishment orders are the main determinants of inventory outcomes. Reordering parameters should be optimized periodically to reflect changes in usage, lead time, criticality and other factors. 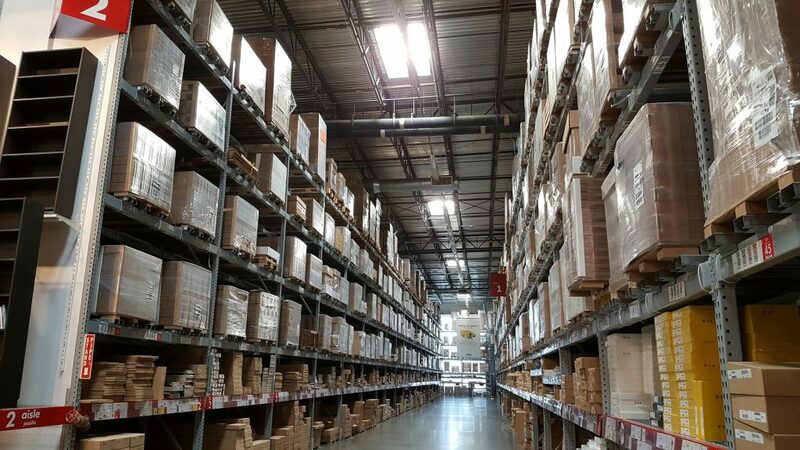 Inventory Segmentation: inventory segmentation provides a management framework for inventory that recognises that many different management techniques are required for various item profiles. Reporting Inventory Key Performance Indicators (KPIs): inventory KPI reporting is important to allow progress in improving inventory to be tracked. In summary, Inventory optimization is just good business. Achieving and maintaining inventory optimization is possible and profitable, with the right tools and the right type of help. So, try Intuendi for a free trial.